Planning to Migrate to NetDocuments? 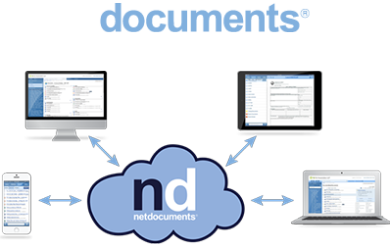 It is critical that NetDocuments is configured to work in harmony with the firm’s best practice and workflow goals. Proper setup will ensure early user acceptance and adoption and the long-term success of the DMS. Internal marketing, communication and promotion … Encoretech has developed a package of materials design to build excitement in the project and drive end-user acceptance. We believe it’s important to provide users with variety and learning material to drive user acceptance. This includes, eLearning, mLearning, Quick Reference Guides, and interactive promotional content. Our professional, NetDocuments team of trainers are experienced and equally comfortable with large-scale multi-office flash cut rollouts to the single office corporate legal department deployment. We offer onsite class room training, remote distance learning, deskside training and floor support for all your Netdocuments rollout needs.